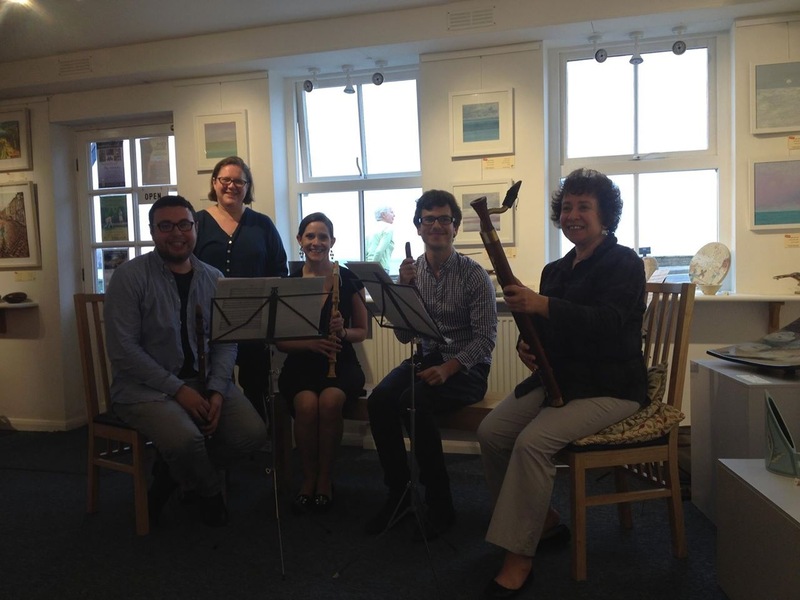 We return to the historic coastal village of Lythe on the edge of the glorious North York Moors for LYTHE CHAMBER MUSIC COURSE 2016. 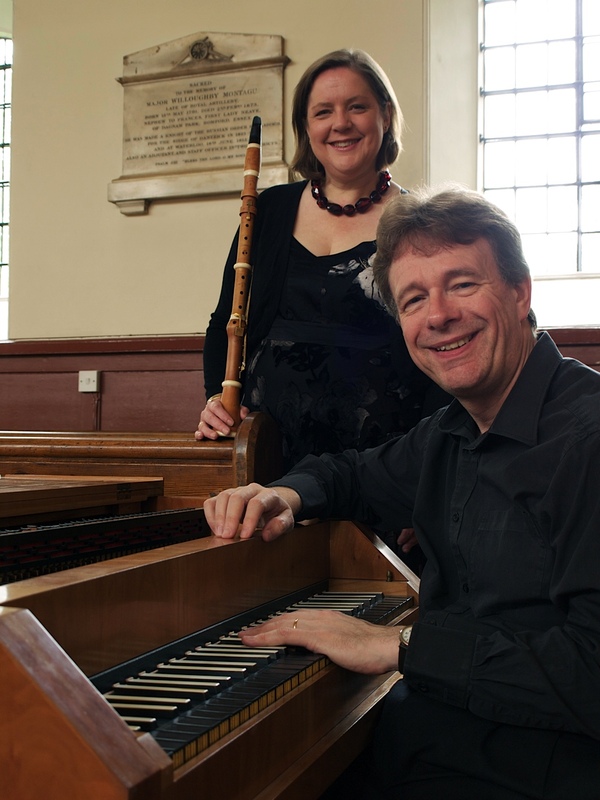 This course offers a unique opportunity to explore a wide range of solo and ensemble repertoire for woodwinds, strings and early keyboards from the eighteenth and early nineteenth centuries with specialists JANE BOOTH, JOHN IRVING, JAMES BROOKMYRE and cellist RUTH ALFORD. It is also a celebration of the craftsmanship of local keyboard builder JOHANNES SECKER. I’ll be taking a variety of early clarinets, chalumeaux, basset horns, early bassoon and classical oboe along to the course, so there will be plenty of opportunities to try out some less familiar instruments. Aimed at aspiring professional players, teachers, advanced students, and amateurs with good sight-reading ability (Grades 6 – 8+), the course will be of particular benefit and interest to musicians who wish to develop their interest and experience in playing on early instruments. Modern players are especially welcome! ‘Hands on’ performance on period instruments will feature high on the agenda, with plenty of opportunities to try out period playing styles during the week (along with the woodwinds there will be fortepiano, harpsichord, clavichord and virginals and classical bows for the string players) as well as detailed instruction in keyboard tuning and maintenance. We will pay particular attention to the place of improvisation within eighteenth-century performance practice. Teaching will be in a diversity of formats, including individual tuition, ‘technical surgeries’, group workshops, lectures, seminars, informal and formal performances. The course will include several concerts (including student performances) in local venues, including the historic St Oswald’s Church – an enchanting spiritual setting for music! We are grateful to the Normanby Trust for their continued support of the course.